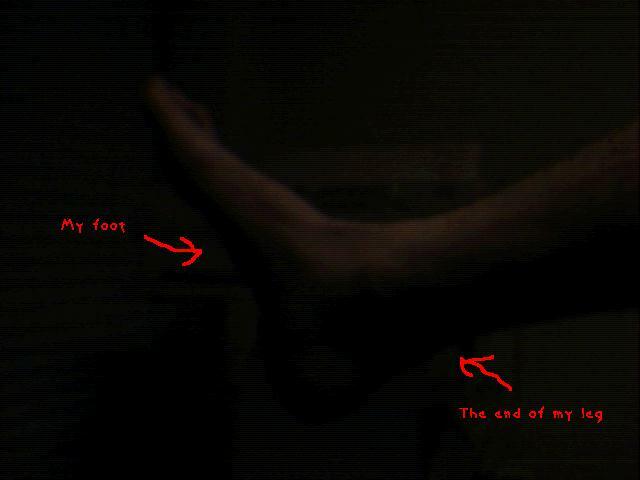 If you still don't believe that my foot is at the end of my leg, then read this proof. This is my right foot by the way. Just thought I'ld let you know, like. At last, due to popular demand (not! 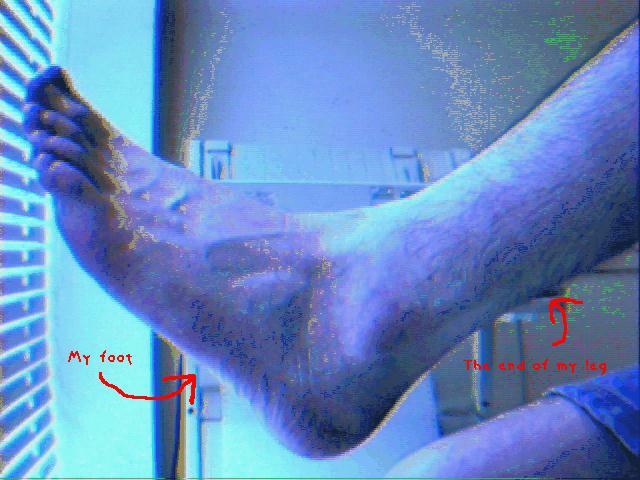 ), my left foot is now also available (in glorious daylight(TM) ).